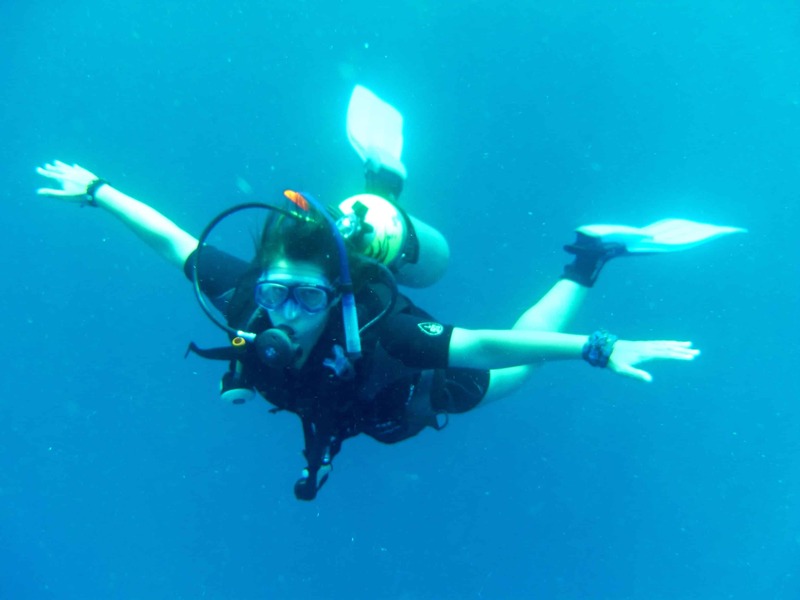 So as mentioned in my previous post on how we got into Scuba Diving, the biggest draw for getting our PADI Open Water qualification was that we wanted to dive whilst being away. We try to have at least 2 or more dive trips a year and have already experienced some epic dives whilst on our travels so thought I would compile a bit of a series on Scuba Travel. I won’t go into all the specifics of each destination in these posts as I want to save the other bits on accommodation, restaurants and what else to do for non-scuba posts but I hope the posts will give you some insight into some pretty amazing diving locations if that’s what you are after…if not keep hanging around for all the other destination information to follow later. The Red Sea is arguably one of the greatest diving destinations in the world with outstanding wrecks such as the Thistlegorm, pristine coral with an abundance of life and notorious but not necessarily dangerous sites such as The Blue Hole. 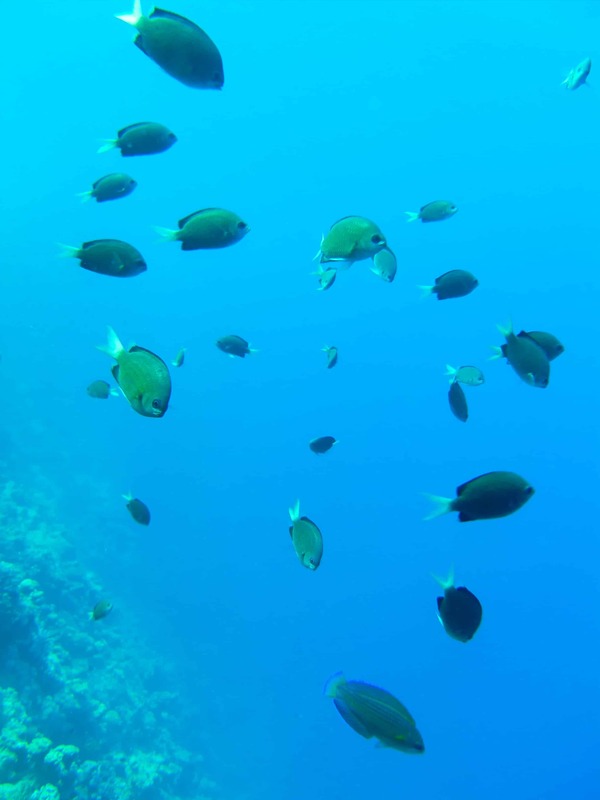 With it being just under 6 hours from London to Sharm El Sheikh it makes it an ideal place to escape to for a weeks worth of dives. 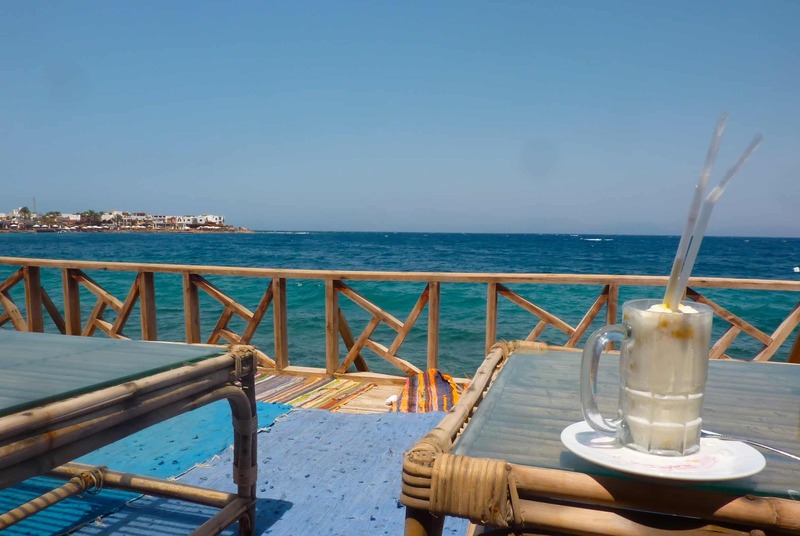 We knew we didn’t want to stay in Sharm and instead lucked out with a Groupon deal for a fairly cheap place to stay in Dahab, which is pretty much divers heaven with the majority of dive sites accessible from the cafes and restaurants on the strip. 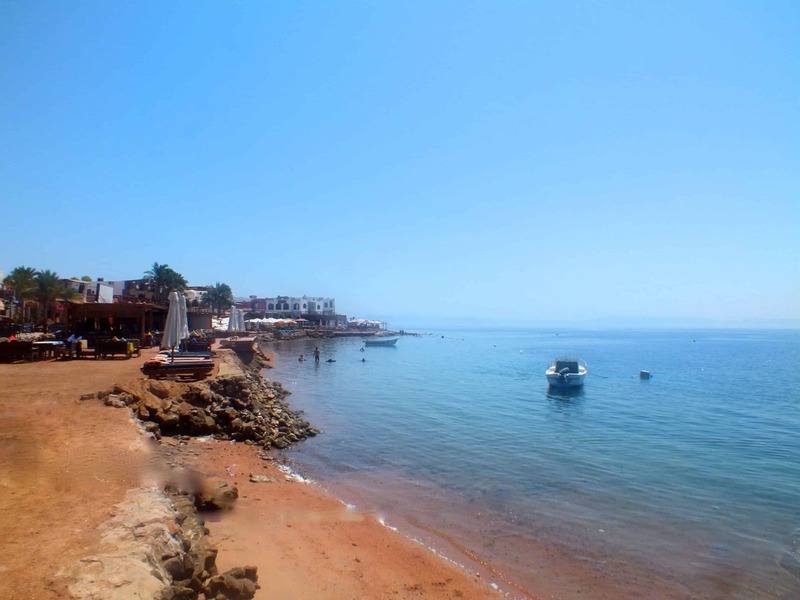 It is also very reasonable…and quiet, due to the press coverage Egypt has had in the last few years people seem to think anywhere that’s not Sharm is dangerous however we only experienced good will and wishes that tourists would start to return to the area. 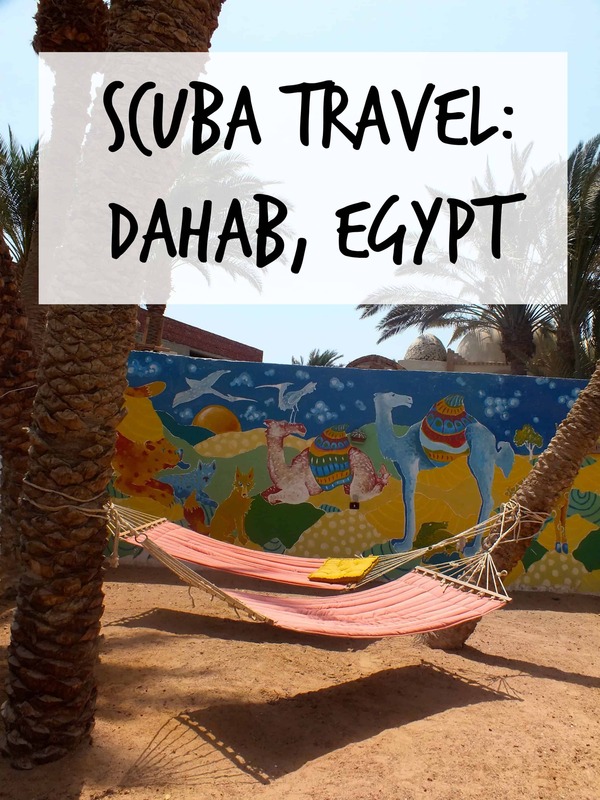 We loved the quiet but I really hope Dahab starts to see more tourists and divers coming to the area soon and see how safe this part of Egypt is. 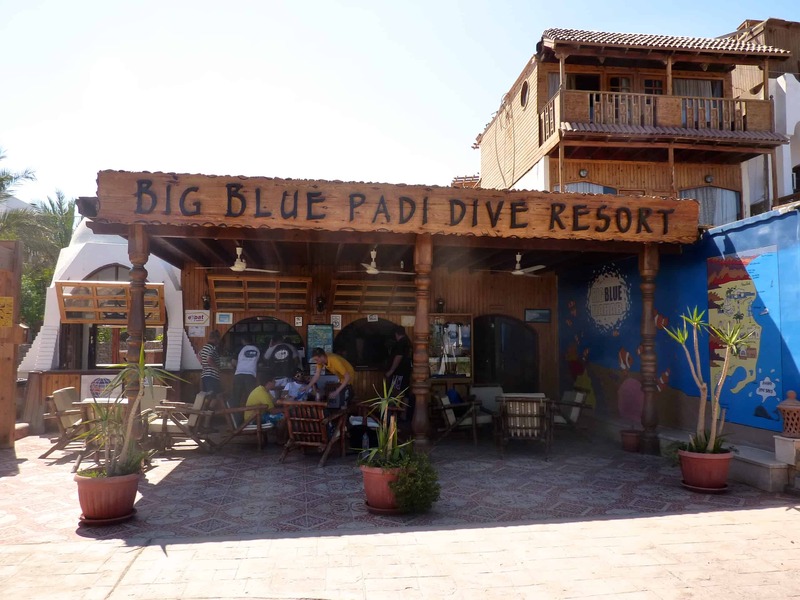 We chose to dive with the guys at Big Blue Dahab and couldn’t have wished for a more professional and well run dive centre, as newbie divers they really made sure we felt safe and happy on every dive and answered so many of our questions before we even reached Dahab. We ended up diving 6 days out of 7 on our trip and loved every single dive; we saw amongst others blue spotted stingrays, reef sharks, octopus, moray eels, lion-fish and a seahorse. Truly amazing for our first dive holiday. 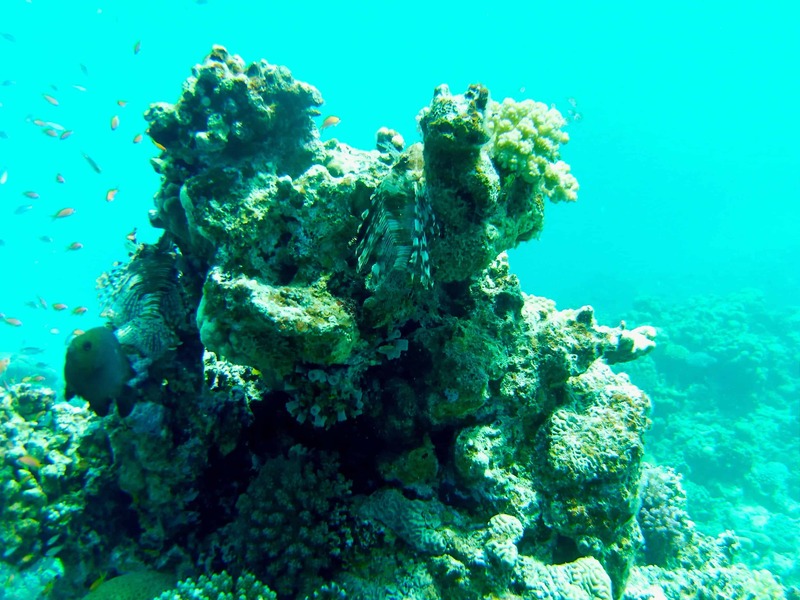 We really want to get back to Dahab as Advanced Open Water divers as there is so much more to see in the area and so many other sites that are only suited to Advanced Divers such as those at Ras Mohammed National Park. We loved the fact that the majority of dive sites were just a 20 minute car journey and a short walk off the beach to get to, this meant we could do 2 dives in the morning and then be back on the strip enjoying lunch and a thick-shake in the sun by early afternoon. It was a great first dive holiday and really got us thinking about how much we wanted to dive in the future, I think if we hadn’t had such a great experience then maybe we wouldn’t have continued with it and it would have just been a bit of a fad so I am so glad we found Dahab.